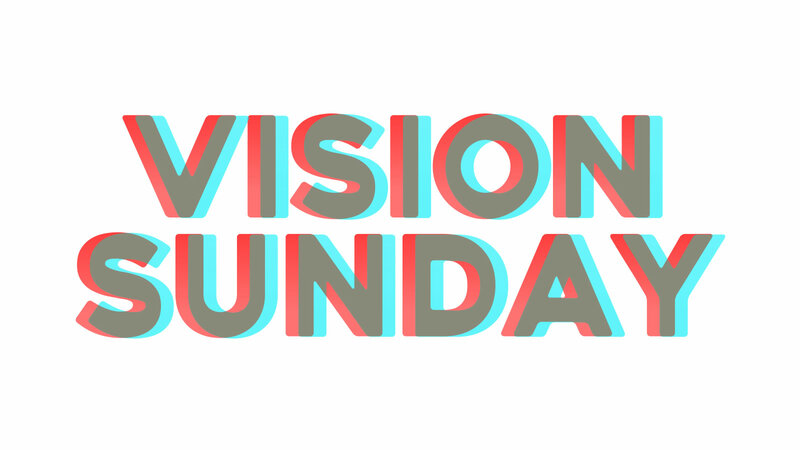 Worship with us Sunday Mornings at 9:30 a.m. Simply stated, we're a church - a group of people who love and follow Jesus. We're a community - a group of people with real lives and real problems. But, more than that, we're also are a group of people who believe Jesus when he said that he came to give us life - and life to the full. We worship and pray together, we study the Bible, and we're learning together what it means to be the kind of people God wants us to be. We love each other and we accept anyone who wants to join us on the journey of seeking God. You're Invited! 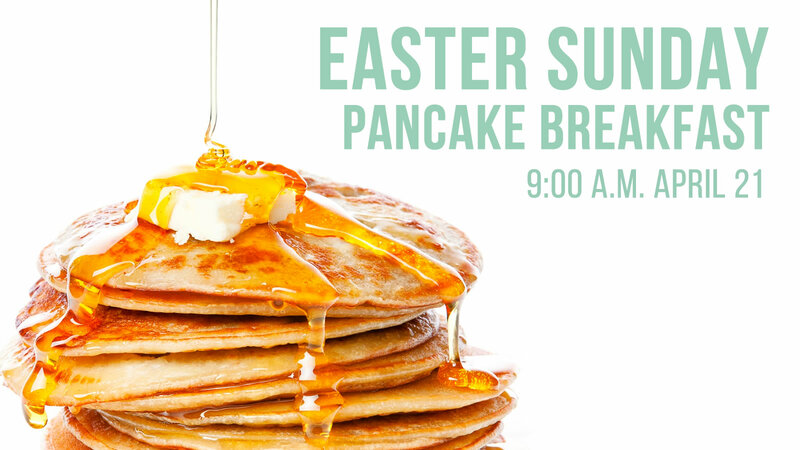 Join us for a pancake breakfast on Easter Sunday morning, April 21, from 9:00 a.m. - 9:45 a.m. The Worship Service will start at 10:00 a.m. Free and open to the public...Please join us! Wondering what Lent is all about, and how to celebrate it? 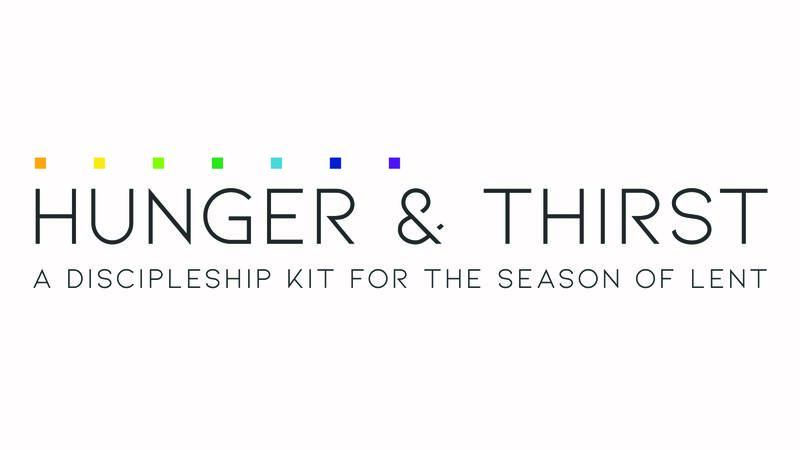 Check out our 2019 Lent Discipleship Kit for individuals and families. What is our Vision for WPBF? That we would see Gospel Fruit.